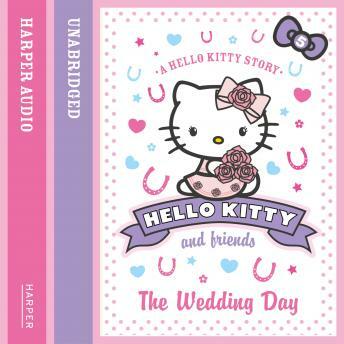 Everyone's favourite world-famous fashion icon, HELLO KITTY, is starring in her very own fiction series! Come join Hello Kitty and her friends in a brand new series all about fun and friendship! When Hello Kitty and Mimmy are asked to be bridesmaids, it's going to be the best Wedding Day ever! But when disaster strikes, can the Friendship Club to step in and save the big day? Each book in the series will be a collectible adventure with a fun lesson about how to be a great friend.